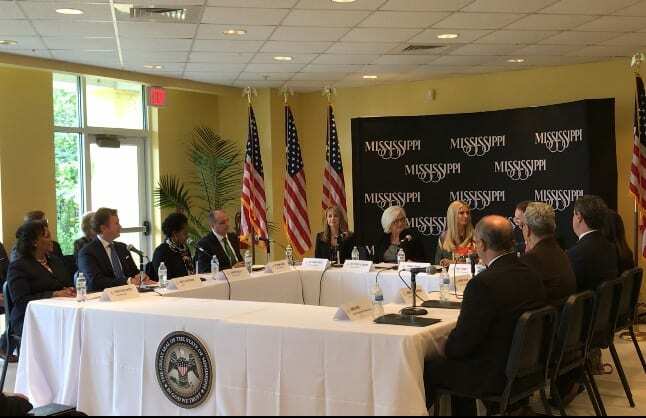 Advisor to the President, Ivanka Trump, visited the Lynn Meadows Discovery Center in Gulfport to participate in a listening session hosed by the U.S. Department of Labor Women’s Bureau. Others in attendance included Patricia Greene, Director of the Women’s Bureau, U.S. Department of Labor officials, Sen. Cindy Hyde-Smith, Lt. Gov. Tate Reeves, and a host of community leaders and advocates. The purpose of the session was to discuss innovative solutions to help Mississippi families have access to affordable, quality child-care options. This is the last stop of 10 listening sessions held across the nation by the Department. The information will be used by the Department and other officials to find solutions to childcare issues and the workforce. The Women’s Department of the DOL began addressing the issues in childcare among the workforce, in a private meeting earlier this year. There they decided on five main reasons why childcare should be a major part of the workforce conversation. Those reasons include: brain development, women in the labor force, employers, workforce, and add in provider businesses. “Shockingly, to us, it was the first time at the DOL, there was a conference on childcare,” said Ivanka in reference to those first meetings. 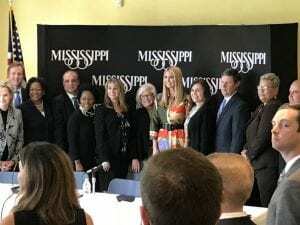 For Mississippi, Ivanka said she has heard from Governor Bryant multiple times and current Senator Cindy Hyde-Smith within her first week in D.C., on their urgency to create better successes in the magnolia state to improve the quality and affordability for childcare among working parents. “I really think the opportunity to bring this level of quality to areas of the country is what makes us all smile and brings us joy,” said Ivanka. With unemployment so low, working to make it a reality where all Americans can have a job is within the nations grasp, which means more and more families will need access to childcare. Among those in the workforce, women face a particular challenge of possibly leaving the workforce due to inability to find childcare. Once a woman has left the work force, Ivanka said, it is equally as difficult for them to re-enter. However, many families are left with no choice since geographically childcare is the single largest expense for a working family. The need for childcare is great, however access and quality represent unique challenges. Since President Trump took office, the administration has made working families a priority, that includes the needs of childcare. The 2018 budget allowed for key childcare programs at Health and Human Services and existing childcare tax benefits at Treasury. It also provided an increase of $30 million for the Maternal and Child Health Block Grant program, just to name a few things. 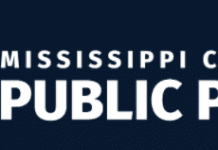 Three key elements to Mississippi’s plan in addressing childcare needs, are to provide a healthy, safe, nurturing environment, the continuity and quality of childcare, and wrap around services to improve the whole family. Haley Fisackerly, CEO of Entergy, said during the Governorship of Haley Barbour he was challenged by Jim Barksdale with using the business community to find ways to improve efforts for childcare. 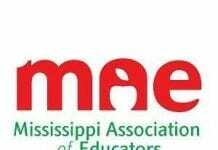 In 2008, it was brought to fruition with the Mississippi Building Block Early Childhood Education forum. This forum involved education and business leaders recognizing the issue as a necessary one to focus on. Gov. Bryant and Lt. Gov. Tate Reeves have since taken this on and now, there is state funded childhood education. “This is not just a social issue, it’s an economic issue. Technology became the plank for long term solutions,” said Fisackerly. 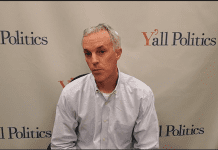 “One of the other things that comes out really quickly in the Mississippi innovation, is technology, data and measurement,” said Greene. Dr. Mimmo Parisi, Mississippi State University said that through the development of this technology, business asked three questions. Question1: Is the child development unfolding on a trajectory to be able to learn and by kindergarten? Question 2: Are families achieving economic stability for themselves and their children? Question 3: Is our system meeting the needs of the family and children? From that data, they engaged in the framework to Prepare, Connect and Sustain. “The big thing for us is that we can’t make a mistake, because it could have a tremendous impact. That was the philosophical idea behind developing the data,” said Dr. Parisi. Businesses’ in the public and private sector realized the importance of coming together in order to address the issues of a developed workforce and realized that childcare needed to be integrated into the Workforce Integrated Act. Through the childcare voucher program they have been able to work collaboratively with childcare providers, employers, and families. The museum was constructed in 1915 and is among more than 400 children’s museums across the U.S. that break the rules of traditional museums with interactive exhibits. The museum offers 15,000 square feet of indoor exhibit space with seven and a half acres of outdoor play space, a theater, Viking kitchen and other facilities for community use. It was rebuilt after Hurricane Katrina in 2005. While the Center held strong, the storm surge destroyed the entire first floor of exhibits. The education building was also destroyed, and other spaces were left flooded.